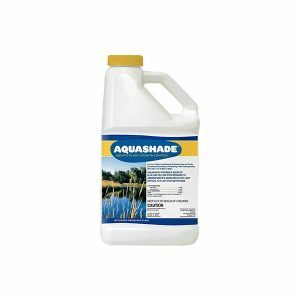 Rates: Annual weeds: Apply to actively growing annual grasses and broadleaf weeds. 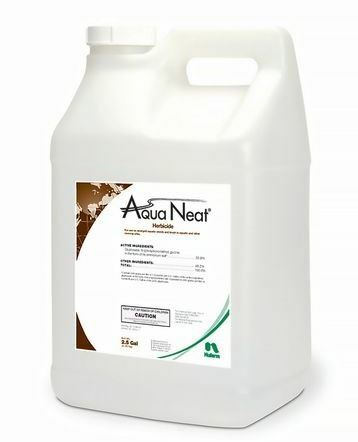 For broadcast applications, use 1-1/2 pints of Aqua Neat® per acre plus 2 or more quarts of a nonionic surfactant per 100 gallons of spray solution if weeds are less than 6 inches tall. 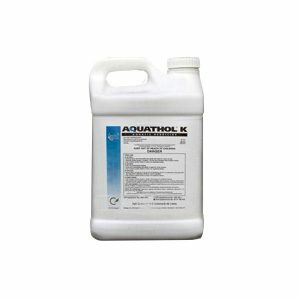 If weeds are more than 6 inches tall, use 2-1/2 pints per acre plus 2 or more quarts of an approved nonionic surfactant per 100 gallons of spray solution. Rates: Perennial weeds: Apply to actively growing weeds. 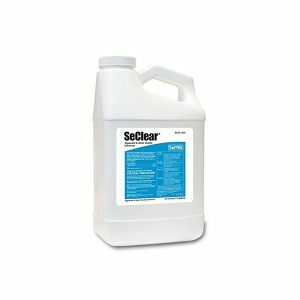 Apply 3 to 7-1/2 pints per acre as a broadcast spray or as a 3/4 to 1-1/2 percent solution with hand-held equipment. Rates: Woody brush and trees: Apply to actively growing trees and shrubs. 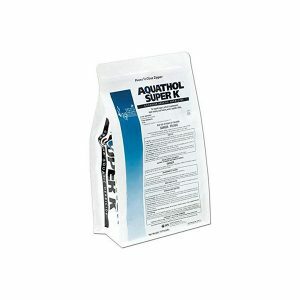 Apply 3 to 7-1/2 pints per acre as a broadcast spray or as a 3/4 to 1-1/2 percent solution with hand-held equipment.